Swedish Krona is the official currency of the Kingdom of Sweden. The currency is represented by the symbol kr and by the ISO code SEK. The currency is subdivided into 100 öre. The banknotes and coins are issued by the Sveriges Riksbank. The banknotes issued are of 20, 50, 100, 200, 500, 1000 kr and coins are of 1, 2, 5, 10 kr. 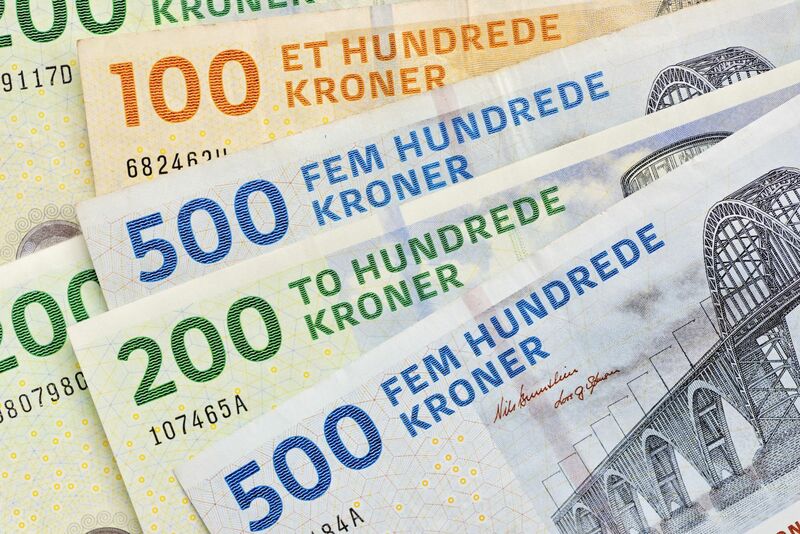 The Swedish Krona is known by a number of nicknames such as crown, riksdaler, daler, etc. The Swedish Krona has an exchange rate of 6-10 Indian Rupees. Check the live rates of Swedish Krona against the Indian Rupee here. Sweden is a Unitary parliamentary constitutional monarchy in Northern Europe. Sweden is a Scandinavian nation with a Viking history. Sweden is the land of innovators and creators. Majority of the music produced in the world after the United States is in Sweden. The Nobel Prize and certain other historic events originated from here. One of the world’s leading automotive manufacturers Volvo along with Scania is from Sweden. The DIY furniture manufacturer IKEA is Swedish. The nation is also one of the world's largest arms manufacturer and supplier. Even though Sweden is part of the European Union, it is one of the few counties that did not accept the Euro as the monetary exchange method. The Swedish Krona has an exchange value 6-9 Swedish Krona per USD. One euro is equal to 9-11 Swedish Krona. Sweden is a popular educational hub and employs a lot of Indians. The currency is one of the most transacted ones in the world. The Krona is accepted and exchanged in every major banks and exchange houses in India. The Krona is the currency of Sweden. The currency can be obtained from exchange houses and banks. It is better to exchange INR to SEK from India itself because the Indian currency not being a very popular one can make the exchange unfavourable for you. Moreover, better exchange rates can be seen in India rather than in Sweden. ExTravelMoney can help you convert INR to SEK through the network of exchange houses in India. Find the exchange rate and nearest vendor in your region and place the order with us. Complete the order with the help of our customer service executives and make the payment. You can request the vendor to deliver the forex to your home and pick up the KYC documents. If you have Swedish Krona with you that has to be converted to Indian Rupee, it is always best to exchange the Krona in India rather than at Sweden. This is because of the fact exchanging Swedish Krona to INR in India offers the best exchange rate rather than in Sweden. ExTravelMoney.com can help you find the best exchange rate in India. Choose from the list of vendors that accepts Swedish Krona and place your order. Shortly our Customer care executives will contact you and confirm the order. The forex along with the KYC documents can be picked up from your home by the vendor upon your request. You can send money from India to Sweden easily with the help of ExTravelMoney.com. Our Partnership with RBI approved forex traders enables you to send money from your home without walking up to a store. Place the order online and our support team will contact you for providing assistance in completing the transaction procedure and confirming the order. Make the payment online. The banks will process and complete the order within 3 days depending on the difference in time zones.